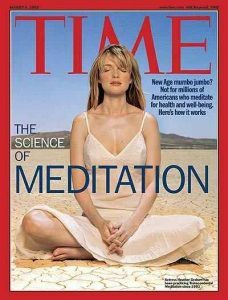 Wealth creation, immune system strengthening, relationship improvement, defeat bad habits through autosuggestion, subliminal messaging and self hypnosis using positive affirmations, visualization, faith and perserverance – one step at a time. “What the mind can conceive and believe it can achieve”. This is the basic philosophy of Napoleon Hill, one of the greatest positive motivators of all time. Author of many positive million seller motivational books including Think and Grow Rich. It means that if we regularly visualize our desires, send positive messages (affirmations) about our desires to our sub conscious mind and have faith that our desires are acheivable and then persevere – our desires will materialise. Have you ever wished to create positive change in your life, but been unsure of the steps to take to make it a reality? Stepping Stones provides you with a simple method for gaining control over your thoughts one step at a time. 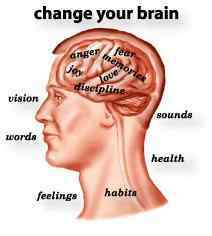 By gaining control over your thoughts you gain control over your life. Stepping Stones, the world’s first physical motivational tool, enables you to acheive long term positive goals and finally live the life you long for one step at a time. Unlike most personal development material, Stepping Stones are an actual physical tool that acts as a catalyst for change. Using Stepping Stones in conjunction with positive thinking helps you to unlock the blocks to your success. is a method by that a personal trains the mind to believe one thing, or consistently schematizes the person’s own mental associations, sometimes for a given purpose. this is often accomplished through self-suggestion strategies or repetitive, constant self-affirmations, and will be seen as a style of self-induced indoctrination. self-suggestion is differentiated from indoctrination in this the suggestions given throughout the sessions originate with the individual, instead of originating with suggestions from others. The acceptance of self-suggestion is also quickened through mental visualisation of that which the individual would really like to believe. Its success is usually correlate with the consistency of its use and therefore the length of your time over that it’s used. Through years of studying the thoughts of the world’s great motivators I determined that the common ingredients required for bringing desires about changes in our lives into reality are visualization, positive affirmations, faith and above all perseverance. I discovered the steps toward positive change and the strength to persevere. And I was rewarded. This revelation opened my life up before me. I had purpose, inspiration and a million other things I had been unable to see before. But above all, I had the desire to share the secrets. And in 2000 I started to do just that, with the creation of Stepping Stones. Certificate in Relaxation Hypnosis from The Academy of Applied Hypnosis. The principles behind Stepping Stones – positive affirmations, visualization, faith and perseverance – have assisted millions of people in reaching their true potential. It’s been my joy to assist so many in accessing their birthright to success. 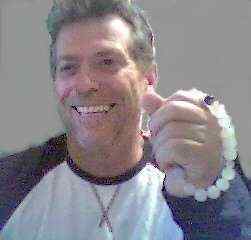 For me and my family it has meant building several businesses, which this year will turn over fifteen million dollars and make one and a half million dollars net profit. But Stepping Stones are not just a wealth creation system. They can be used for any motivational need that arises. Common goal achievements, such as weight loss or relationship development can all be recognised, manifested and achieved by incorporating Stepping Stones into your daily life. Many motivational books are available on the market. However, many of us know that shortly after finishing the book we will easily slip back into our old habits. Losing sight of our positive goals and wondering why we ever contemplated them in the first place. What sets Stepping Stones apart from other motivational programs is the unique combination of using visualization, positive affirmations and faith, in conjunction with an actual physical tool that when used daily helps us to persevere with organised thoughts toward our positive goals. With repetition in visualization, positive affirmations and recitation you will be able to realise your own personal power and be supported in finding the success you deserve. Stepping Stones then enables perseverance, helping you follow through every aspect until you have achieved your goal to your own satisfaction. 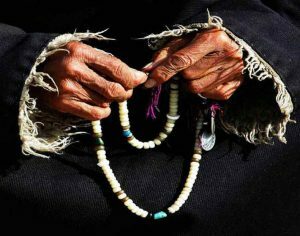 The power of stones, crystals and beads has long been harnessed by religions throughout time. 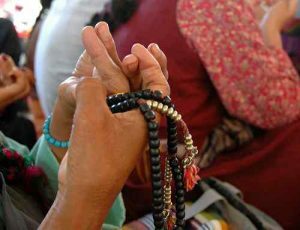 Catholics, Buddhists, Hindus and People of Islam a like use beads in their prayer, while the secrets of stones and crystals have been used by healers, alchemists and shamans since time began. 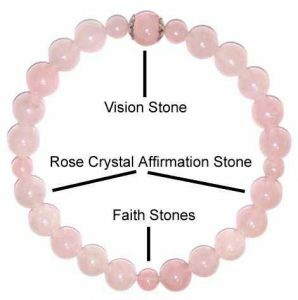 Stepping Stones are comprised of four quadrants of Rose Quartz crystal positive affirmations stones, separated by five smaller faith stones. The Lapis Lazuli visualization stone completes the design, placed at the head of the Stepping Stones. Rose Quartz promotes love and represents our heart chakra. 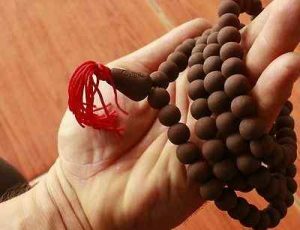 It aids you to open up emotionally, while enhancing self-confidence and self-love. By using these stones, you are supported emotionally with the loving energy the rose quartz provides. This is particularly important when manifesting goals. 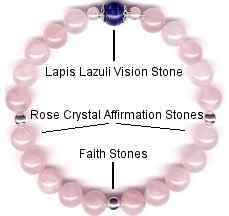 The Lapis Lazuli stone complements the Rose Quartz crystals by facilitating spiritual cleansing and providing wisdom. The mental support provided by this stone stimulates your inner vision and enables you to obtain clear judgement and clarity when seeking and setting positive goals. Using Stepping Stones is easy. Each pack contains an easy-to-follow instruction book to accompany the stones, with exquisite original illustrations that help provide a calm, centred feeling. 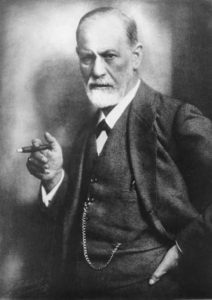 the founder of psychoanalysis, stated that unconscious (subconsciuos) processes – the complex of mental activities within an individual that proceed without his awarenes – may affect a person’s behaviour even though he cannot report on them. With Stepping Stones in your daily life, you will begin to define your objectives and feel enabled to achieve your highest potential. 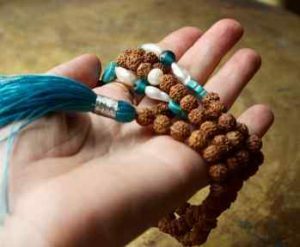 Carrying the stones with you will empower you and keep the energy of your goal flowing, serving as a reminder of your vision and affirmations. You too can create successful relationships, obtain wealth, regain self-confidence, defeat bad habits and develop great health. It is your birthright, and the beginning of your success is just one step away, with Stepping Stones.